I wasn't sure about doing this as I didn't think I'd have enough to talk about. But I know I love reading these sort of posts and for me personally it gives me ideas of new products to buy and if I'm undecided about something, it can often be the tipping point on whether I buy it or not. So I collected empties for a few weeks, and here we are! 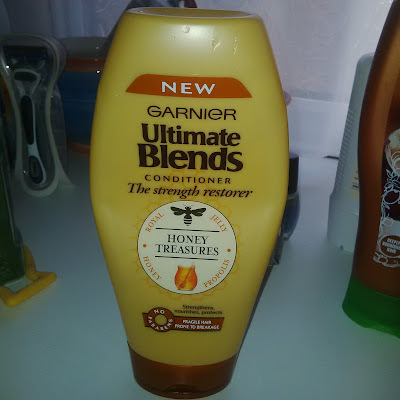 First up - and the type of product I get through the most - conditioners and shampoos. 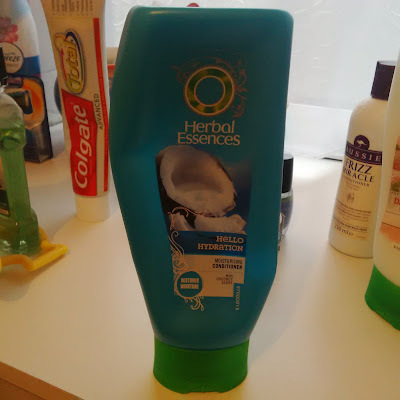 There's going to be a bit theme in this post, so I might as well start with it straight away - I really didn't like the smell of this at all. It wasn't a bad product at all and made my hair feel soft, but it wasn't enough of a 'wow' to make me buy it again. This was an ok product, but just that - ok and nothing more. 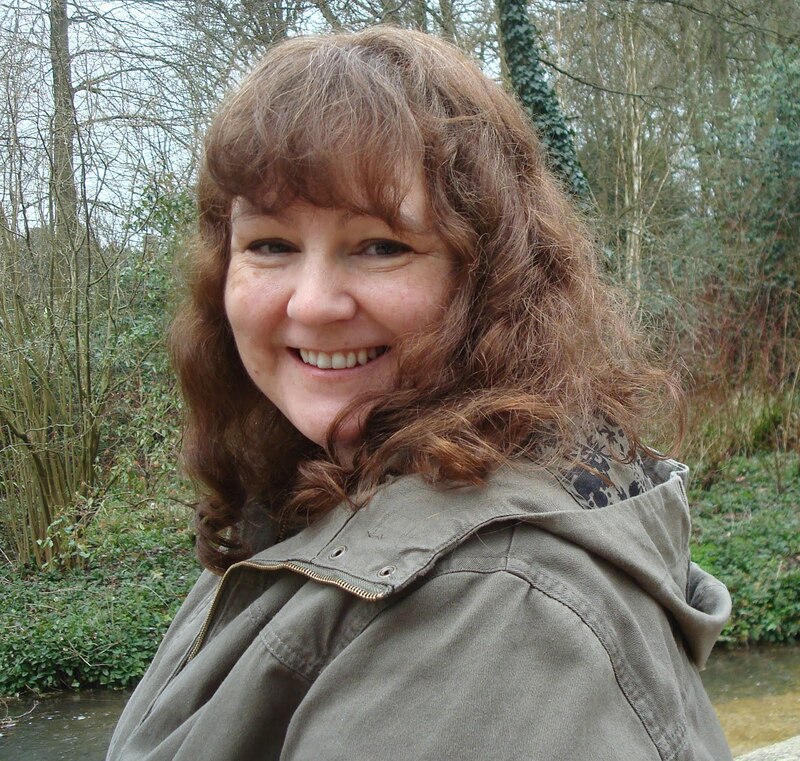 Alarmingly, it made my hair really fluffy, which sounds nice but isn't always the look you're going for and it's not something I'd be buying again. On the plus side though, it smelt lovely. This was a huge disappointment for me - not only was the smell overpowering (am I the only one who doesn't like the smell of Aussie Hair products?) 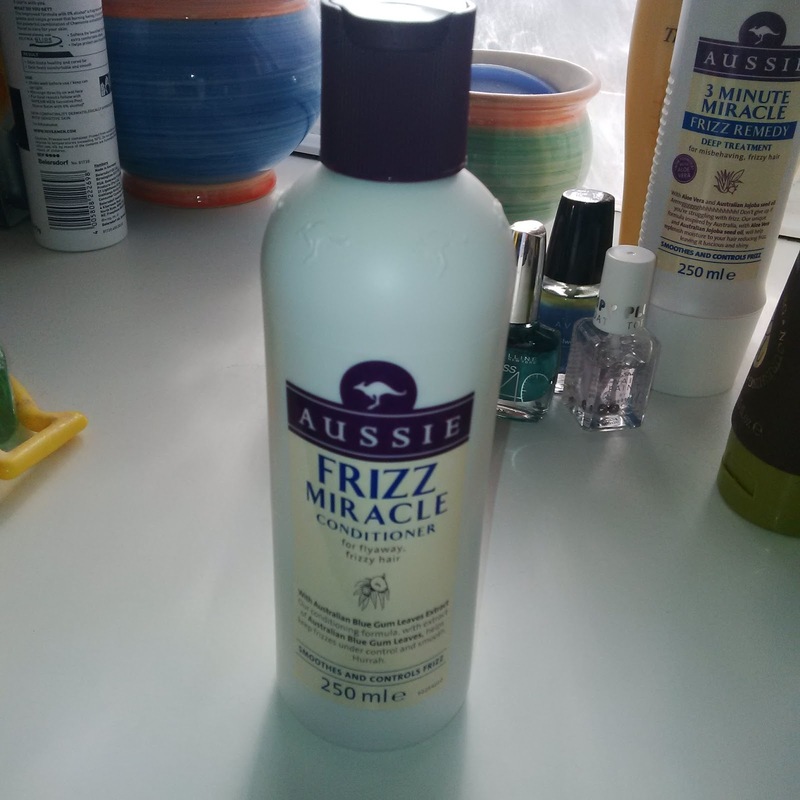 but it really didn't help with frizz control at all. I was finding a cheap basic conditioner was doing a better job of keeping the frizz under control. 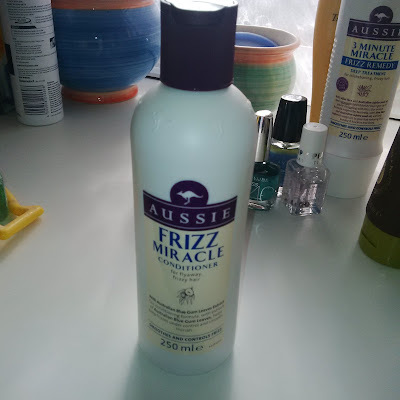 I bought this the same time as the Frizz Miracle conditioner as there was a 2 for £7 offer in Tesco. For me, this was just an ok product and seemed better at controlling frizz than the proper frizz conditioner. At the moment, I'm thinking I wouldn't buy these conditioners again, but I just know in another 6 months or so, there'll be a special offer on and I'll be sucked in again. 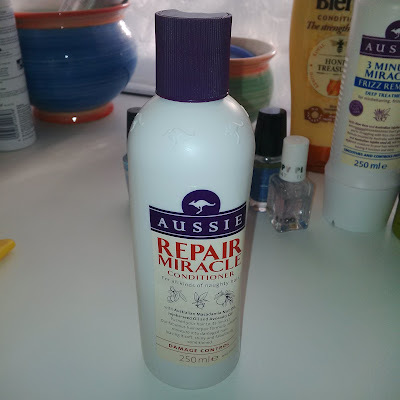 I still have a couple of Aussie products which I'm using with more success (3 Minute Miracle conditioner and Miracle Hair Insurance) so I'll review those on here soon. 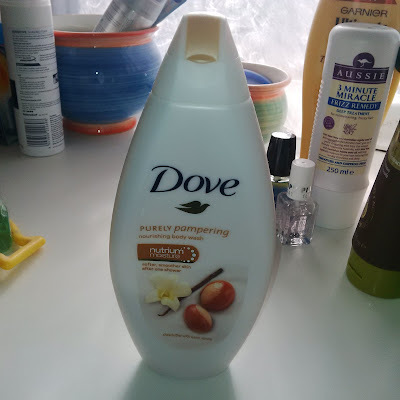 I think this is the first ever Dove product I've never finished - again due the smell. I like vanilla but this was just too overpowering. On the plus side, it didn't leave my skin dry after showering. This is seriously the best ever whitening toothpaste I've ever used. It gives instant results so it's not something I use regularly but instead I save it for special occasions. As it's not cheap, it does mean it lasts a lot longer. 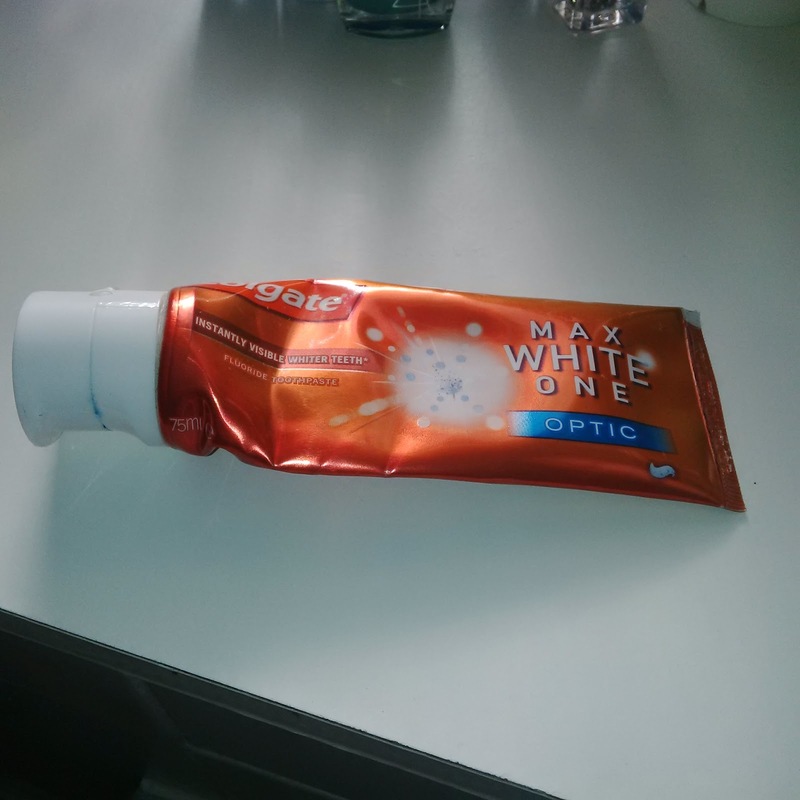 The paste itself is a grey/blue colour but don't be put off by that - it really works! 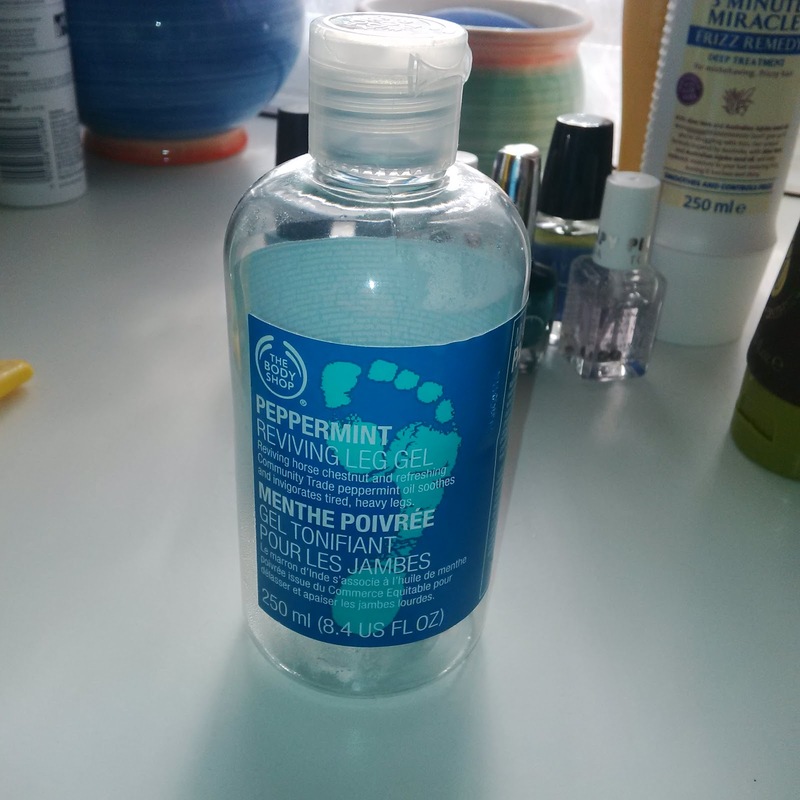 I was in two minds whether to buy this or not as peppermint is a smell I really hate. But I'd heard so many good things about this, I took the plunge when I had a voucher code for Body Shop. Yes, it's a really really strong smell which many people will love (I had to hold my breath!) but it's amazing at reducing puffy ankles and feet, due in part to the horse chestnut that's in here. I was suffering from occasional swelling after my ankle op last year so I used this - and it worked. So much so, I even have another bottle for those bad days. 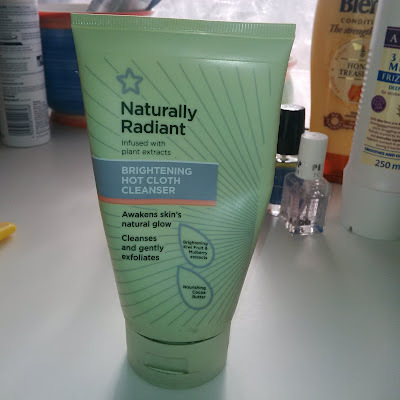 I had heard this was a dupe for the Liz Earle range, so when it was reduced I bought a bottle. Now I have fairly dry skin and I'm in my late forties, so I wasn't sure this would be good match for me. Oh my goodness - I have to say - this is the best face wash I have ever used. I realised the other day that since using this regularly, I've had no major breakouts and I feel sure my skin looks healthier (even if I don't always feel it inside!). I've combined it with the Superdrug Brightening Moisturiser and I feel as if it's the healthiest my skin has felt for years. 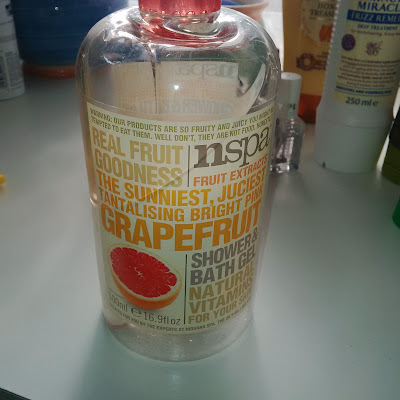 The NSPA range (as far as I know) is exclusive to Asda. This grapefruit shower gel smelt heavenly and really helped wake me up in the morning, there's something about grapefruits that always reminds me of holidays. I haven't seen this scent for sale for a while though so I'm hoping it's not discontinued. At the moment I'm using the apple scent which is equally gorgeous. So that's my empties for the last two months, far more than I expected. I'll try to keep collecting the empties and do another post in a couple of months.